Oh wow! 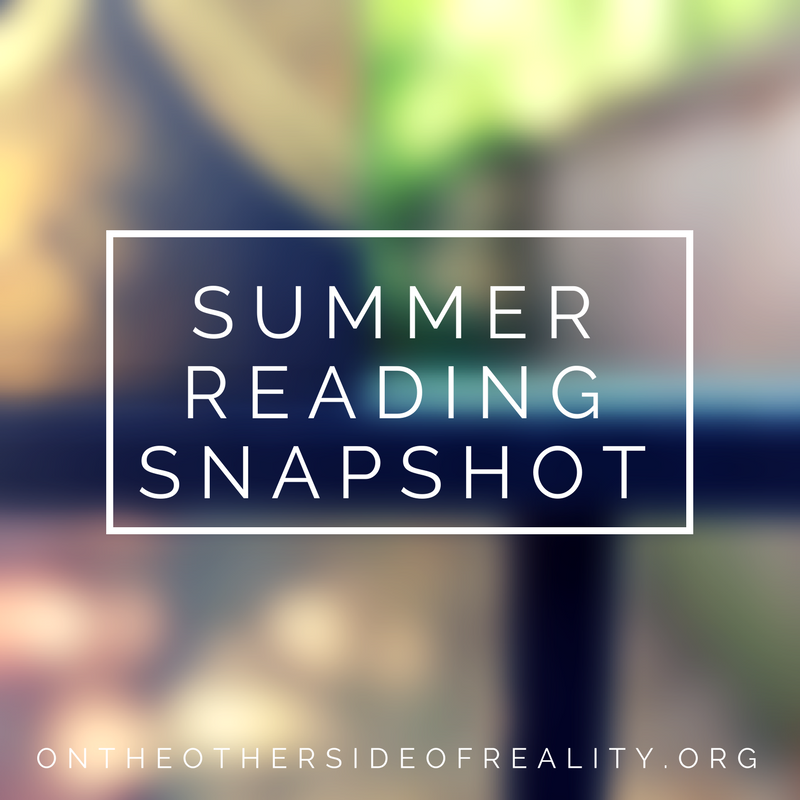 You've read a ton of books over the summer. ^.^' Makes me kind of look at my to-be read pile and cringe, but then again, senior year is going to cause me to just practically not do anything except senior stuff???? This is so cute! 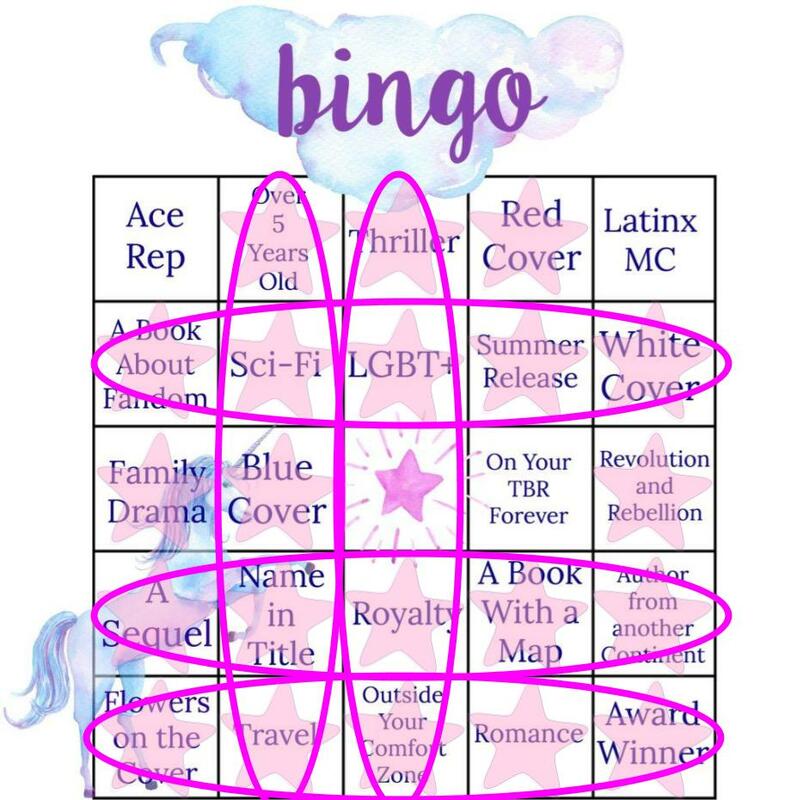 I remember playing bingo a lot in middle school math class for some reason 😂 But I've heard so much about Eliza and her Monsters and I don't even really know what it's about. 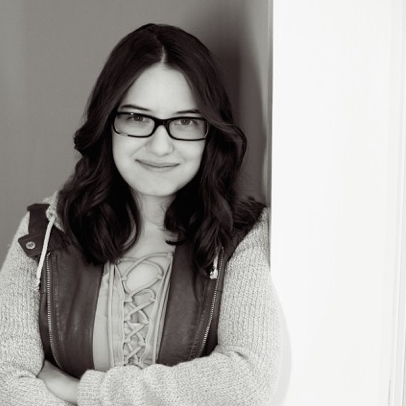 Awesome post, Ellie!